Modern keyword research that you can't afford missing! Do you want your website to bring more sales? Then stop choosing keywords based on the search volume, focus on the commercial intent. Even if you have a lot of traffic, but most of it comes from the informational search queries, your sales may be lower than expected. But with little research, you can find keywords that will bring real buyers to your web pages! Finding keywords will usually bring you sky-high conversion rates. We help our clients to find the best productive keywords for their business. We will discover the phrases which their competition doesn't know about . 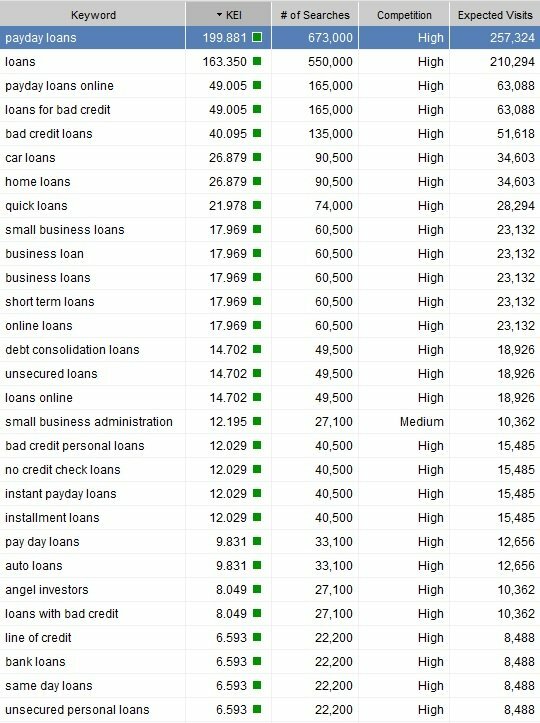 Brainstorm keyword ideas to see how your industry niche-based keyword ideas doubles and triples your visitors in your high arsenal period. Finding keywords beyond regular keyword research to get a powerful list of mid and long tail keywords . Measuring all efficient metrics to hit only most money-making keywords to discover new factors to determine the quality of a keyword. compare your and your competitors' level of on page optimization. Sort out the found keywords by their length — identify the long-tail phrases and add them to your project first. Use "Word mixer" and "Word combination" to generate and analyze words with commercial intent. Simply add the quick sale words (Buy, Coupon, Discount, Deal, Shipping) to the mixer and see if these terms get any searches. Analyze KEI (the searches to competition ration) for hundreds of keywords automatically.